If you are like me, you pay attention to events that are happening all over the world. Chemical and biological attacks are becoming more prone in various areas throughout the world. Most of this information tends to get buried by the mainstream media, but if you do your own research, the information is quite easily accessed. However, we do not even need to look to some third world country for these atrocities… Our own military is more than capable of releasing viruses that will make us, fear the walking dead! 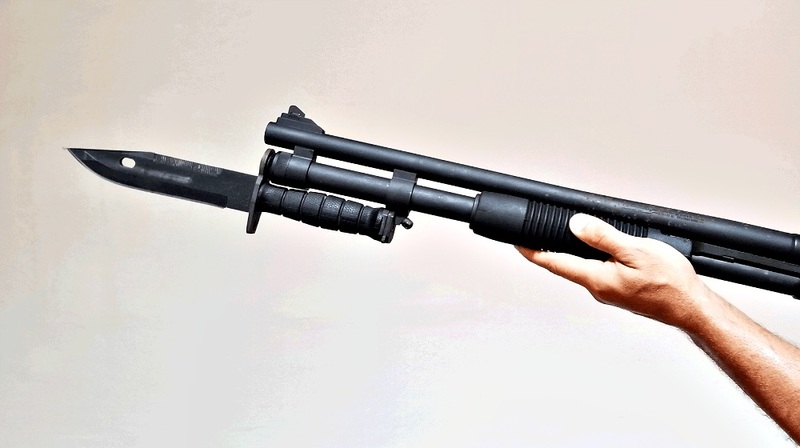 In order to prepare for any type of mass epidemic, I want to share with you a few weapons that, when wielded correctly, will never have you fear the walking dead again. Let’s get started.